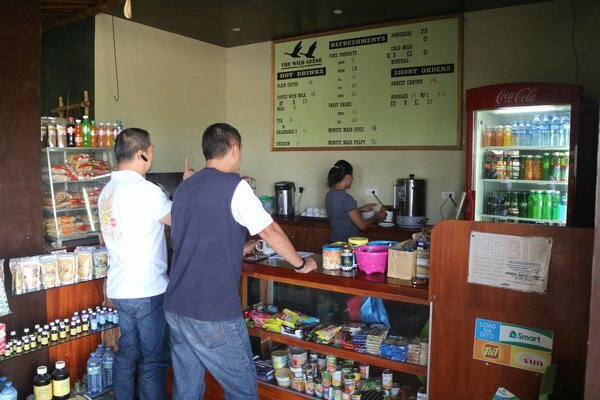 During the construction of the new AIDFI building along Murcia Road which was a project funded by the Wilde Ganzen and small groups from the Netherlands, the idea of incorporating a cafe into the building as a revenue generating project and as a social gathering place for staff, communities, business people and individuals with common interest. 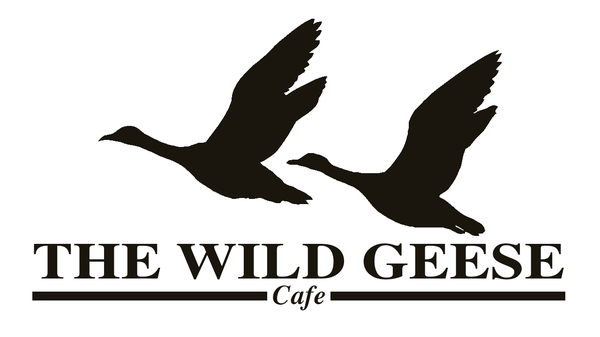 The name 'Wild Geese' came from the sponsor name 'Wilde Ganzen' which in english translates to wild geese. The ambiance is based on native bamboo design. 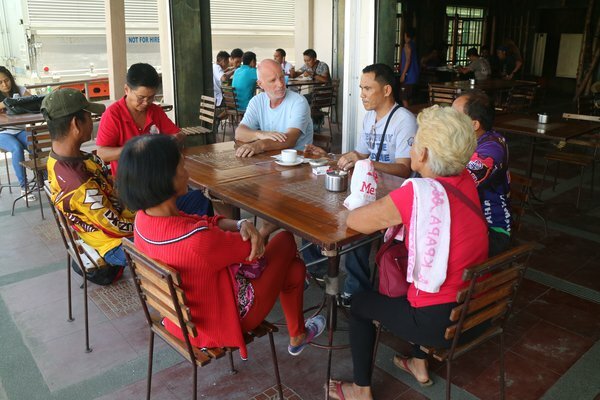 It has a seating capacity of up to 50 people at any given time. 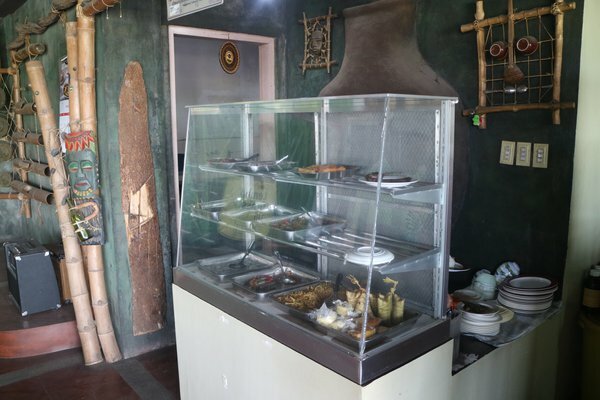 On a daily basis we serve breakfast, lunch, cool beverages, native coffee and delightful snacks. All revenue is used to fund AIDFI's operation.